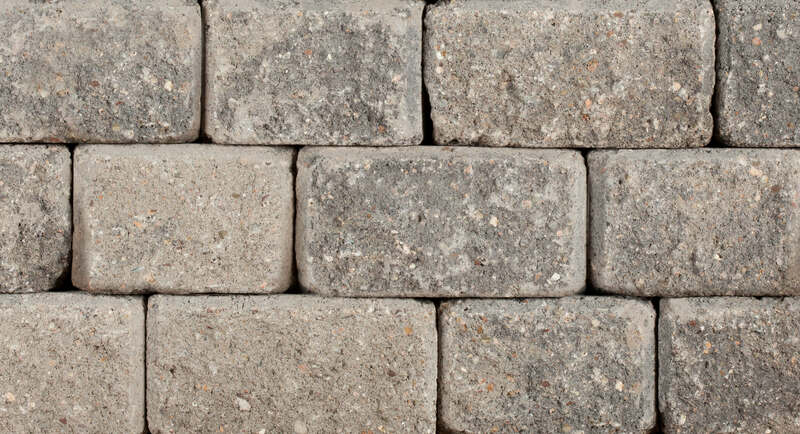 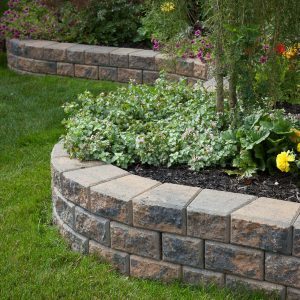 A sister product to the Classic WedgeStone, these stones have been expertly weathered to give them rounder edges and a more weathered appearance in straight or gracefully-curving garden walls or planters. 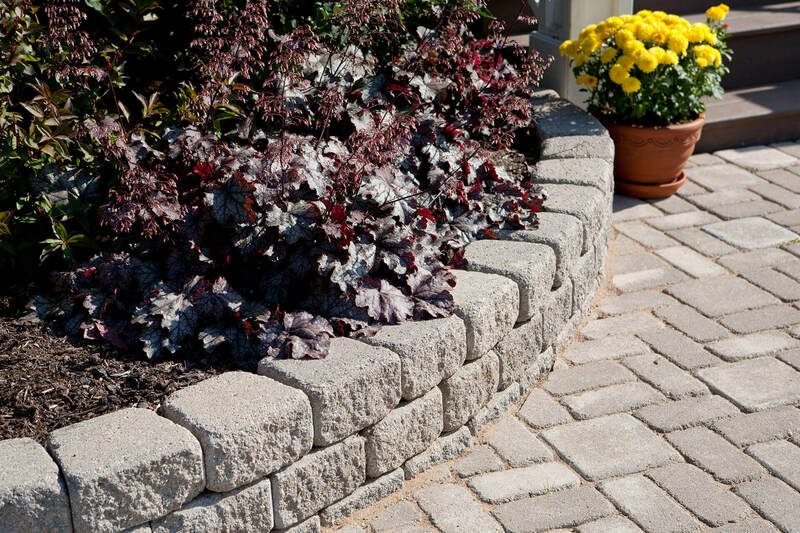 Incredibly durable, Antique WedgeStone features easy-to-install, wedge-shaped garden blocks that lock firmly in place, ensuring stability over time. 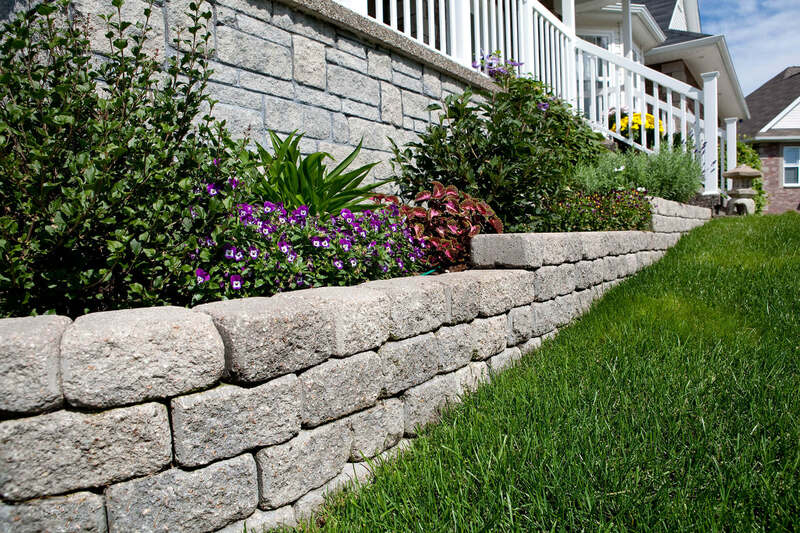 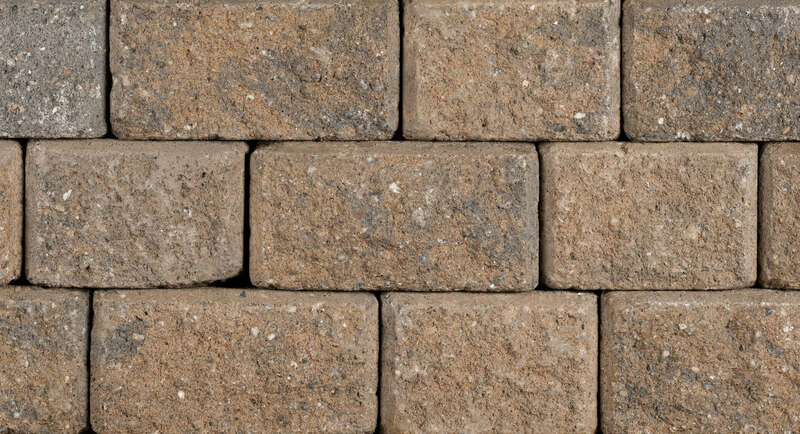 If you’re going for an antique look in your garden wall that will last a lifetime, this is the product for you. 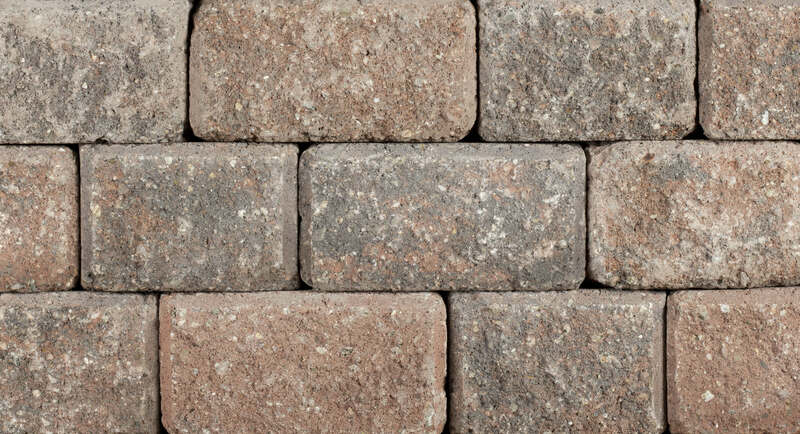 Antique WedgeStone is available in four harmonious colours: Natural Charcoal, Chamois Charcoal, Mocha Charcoal and Red Charcoal. 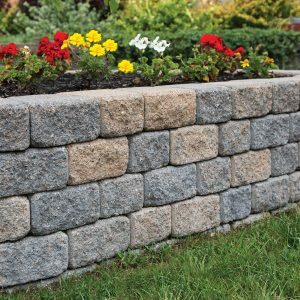 Special coping units, without the locking system knobs, are used for the top course of the garden wall. 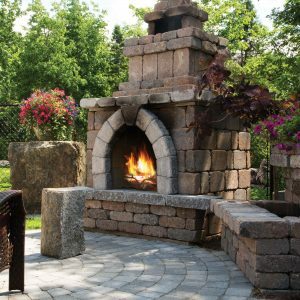 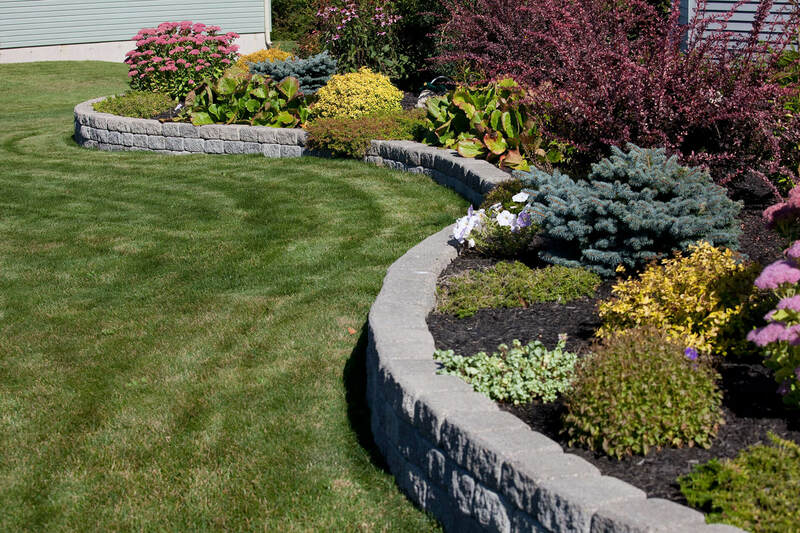 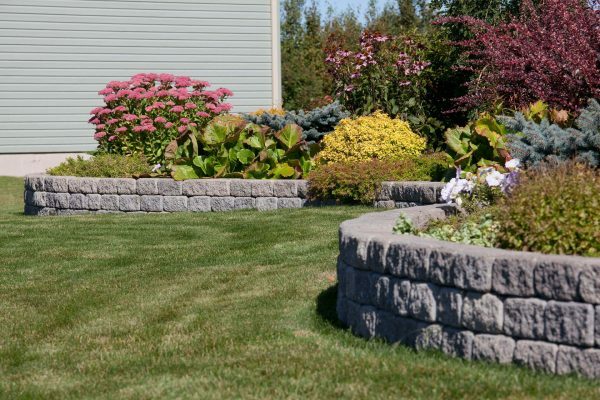 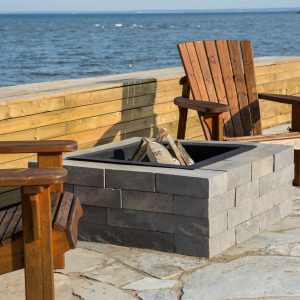 Whether you are installing the garden wall yourself or using a qualified contractor, we recommend you visit your local Shaw Retail Centre or one of our independent dealers for helpful hints and project assistance.